Relocating might be a challenging task, especially if you have no idea about the price range where you are going. But, don’t worry because we are here for you. We will accompany you now in a tour across the GCC region? Are you ready to check what a 1000 $ can get you? We searched for rental properties in several cities across the GCC and this is what you can rent now for 1000 $ per month. 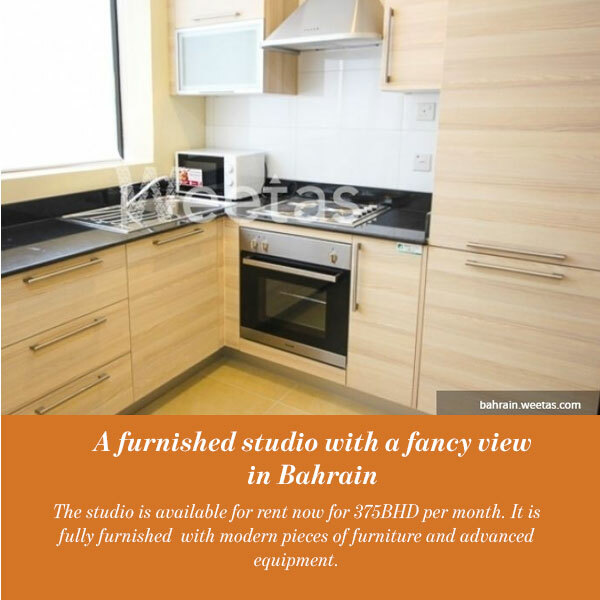 For around 1000 $ per month, you can get this studio with fancy view in Bahrain. This displayed apartment for rent is now available for 375BHD per month. It is fully furnished with modern pieces of furniture and advanced equipment. The property is located in a good area in Juffair and it offers a set of amenities including a swimming pool, steam, sauna, and many other. With one bedroom, one bathroom and one kitchen this modern studio is luxurious enough to be your miniature castle for the upcoming year. 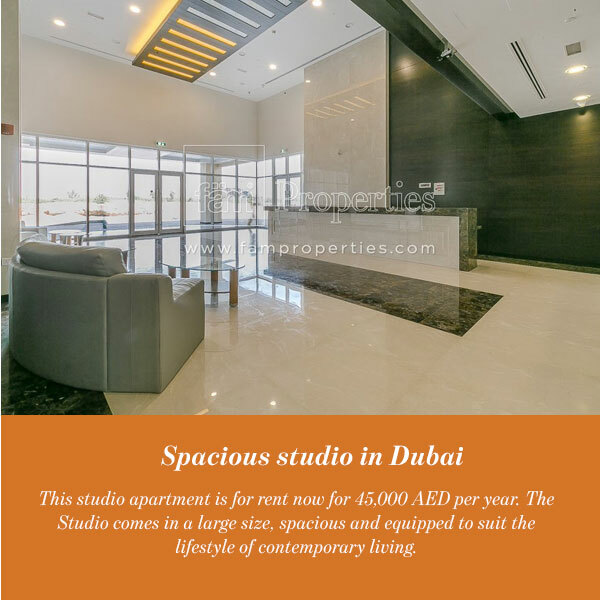 For around a 1000 $ per month you can get this sizable brand new studio in Dubai. This studio apartment is for rent now for 45,000 AED per year. The Studio comes in a large size, spacious and equipped to suit the lifestyle of contemporary living. Some of the amenities offered to accommodate tenants in the property are a swimming pool, a spa, a gym and a secured parking. Moreover, You can take your beloved pet with you as pets are allowed in the property. The property is in Windsor Residence which promises a great community living in an exclusive neighborhood. 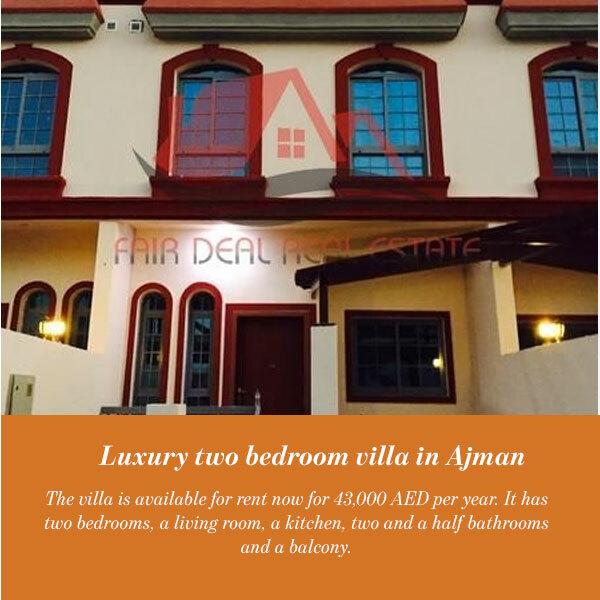 For around 1000 $ per month you can get this very nice villa in Ajman. The villa is available for rent now for 43,000 AED per year. It has two bedrooms, a living room, a kitchen, two and a half bathrooms and a balcony. Ready to furnish as you see fit; The house is not furnished but it has central air conditioning and central heating. This luxurious property sprawls in The only gated community project in Ajman which also includes a School, a Hospital, a Mosque, a Health Club, a Swimming Pool and Bus Station for public transport in Master Plan. 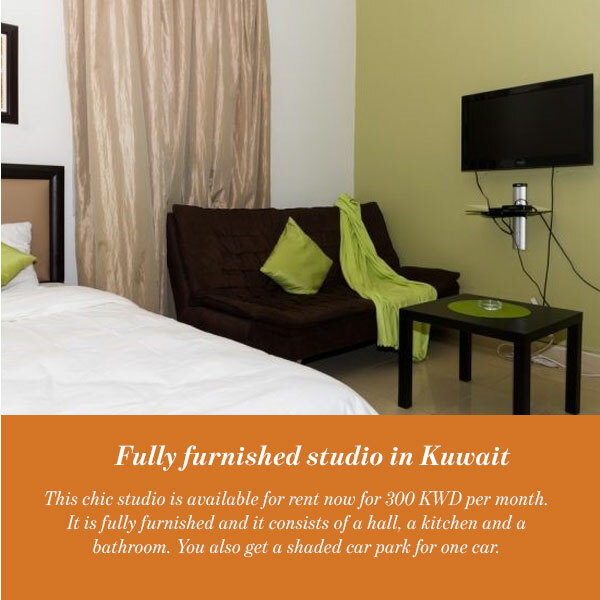 Fully furnished studio in Kuwait. With around 1000 $ per month you can get this cozy studio in Kuwait. This chic studio is available for rent now for 300 KWD per month. It is fully furnished and it consists of a hall, a kitchen and a bathroom. You also get a shaded car park for one car. For your convenience, the property provides cleaning service and 24/7 security-reception area. The property is in Salmiya which is a very lively area in Kuwait; There are so many facilities in this area. You would have everything you need close by. 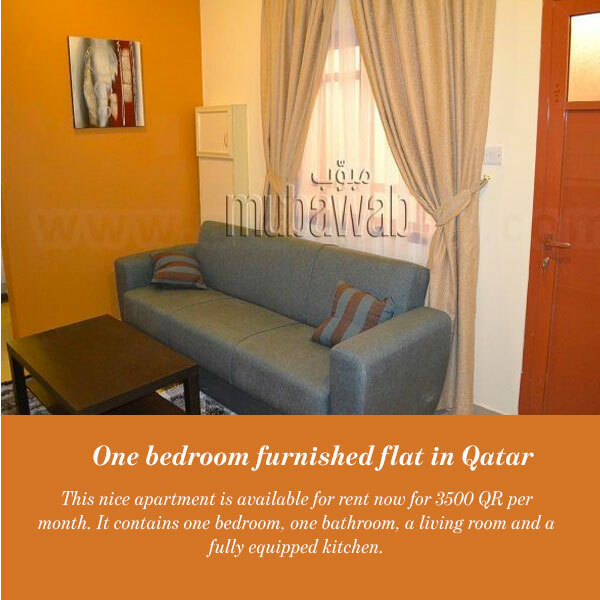 For around 1000 $ per month you can rent this inviting one bedroom apartment in Qatar. This nice apartment is available for rent now for 3500 QR per month. It contains one bedroom, one bathroom, a living room and a fully equipped kitchen. In addition to that, rent includes electricity, water and internet. The property is in Al Kheesa which was given this name because of its abundance of gardens and cedar trees. It must be a nice place to live in. 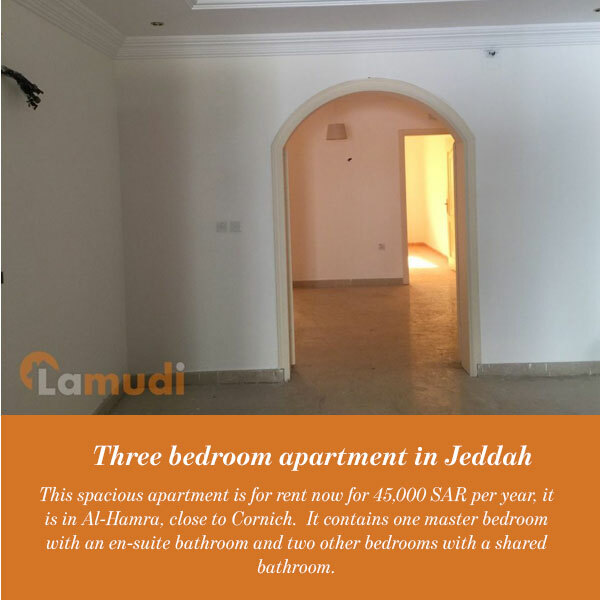 For around 1000 $ per month you can get this three bedroom roof apartment in Jeddah. This spacious apartment is for rent now for 45,000 SAR per year, it is in Al-Hamra, close to Cornich. It contains one master bedroom with an en-suite bathroom and two other bedrooms with a shared bathroom. Additionally, there is an open dining and sitting area with a guest bathroom, an open private terrace and a kitchen with fitted cabinets. If you are worried about the heat in the summer don’t be, because this apartment is already equipped with air conditioning. 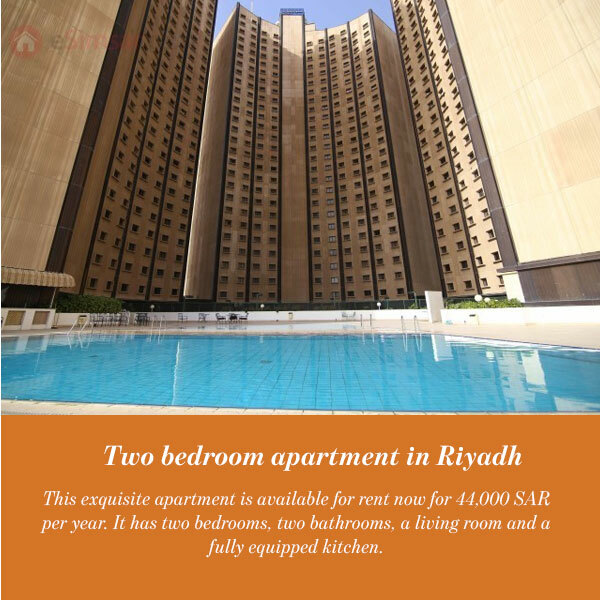 For around 1000 $ per month you can get this two bedroom apartment in Riyadh. This exquisite apartment is available for rent now for 44,000 SAR per year. It has two bedrooms, two bathrooms, a living room and a fully equipped kitchen. Some of the amenities provided by the property are a swimming pool, a private garden and a spa. Furthermore, pets are allowed in the property and that is always a plus for pet lovers.